Enhance your project with the timeless beauty and lustre of natural metals such as aluminum, zinc, copper or stainless steel. Available in numerous finishes, these materials have the capability to evolve and add unique character to building facades over time. 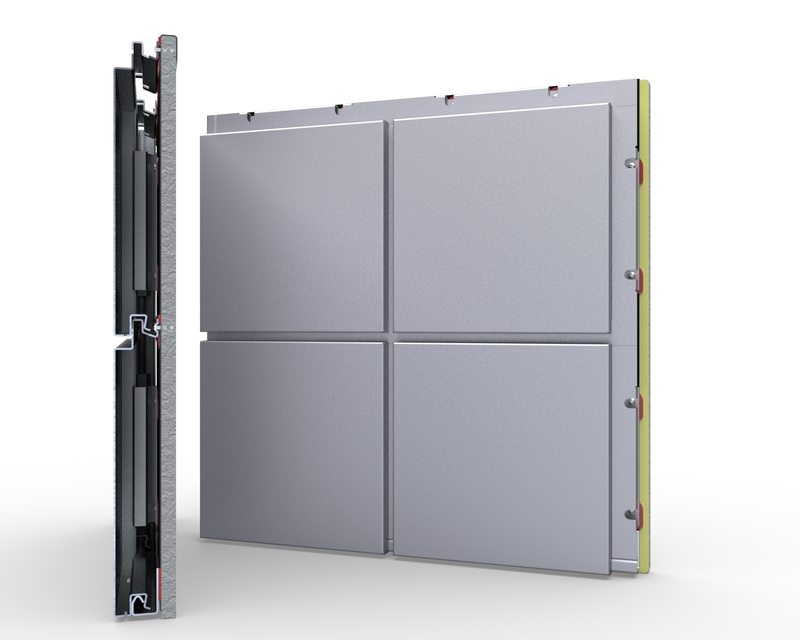 SurFlex™ is a pressure equalized, single-skin modular panel system that has been tested to the American Architectural Manufacturers Association (AAMA) 508 standard for Pressure Equalized Rainscreen (PER) systems. 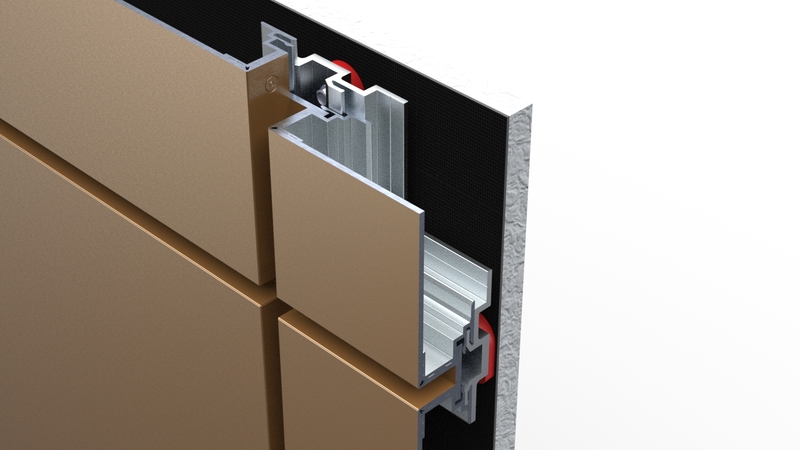 This dry joint system uses formed panels with interlocking joints. SurFlex™ does not require clips or extrusions and can be easily installed directly onto building substrates. 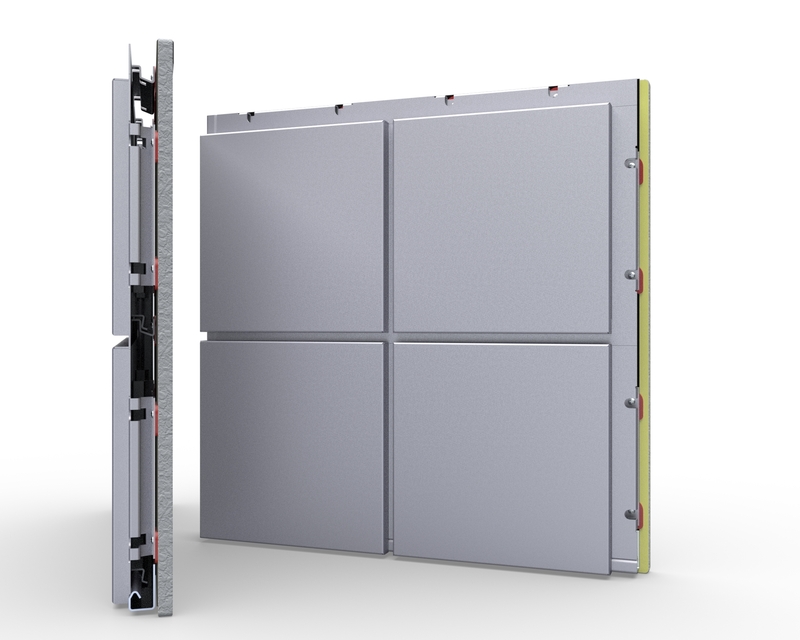 Manufactured using an automated production process, SurFlex™ is one of the most economical and cost-effective panel systems on the market. No extrusions or clips required. Standard SurFlex panels offer numerous creative design patterns and colour possibilities. Create a multi-dimensional textured effect with an array of protruding panel surfaces, sloped at varying angles, directions and depths. Enhance the look and feel of any façade with a bold three-dimensional design of staggered panels with varied depths and sizes. Add an unforgettable perforated image, abstract design or pattern on any size of facade. 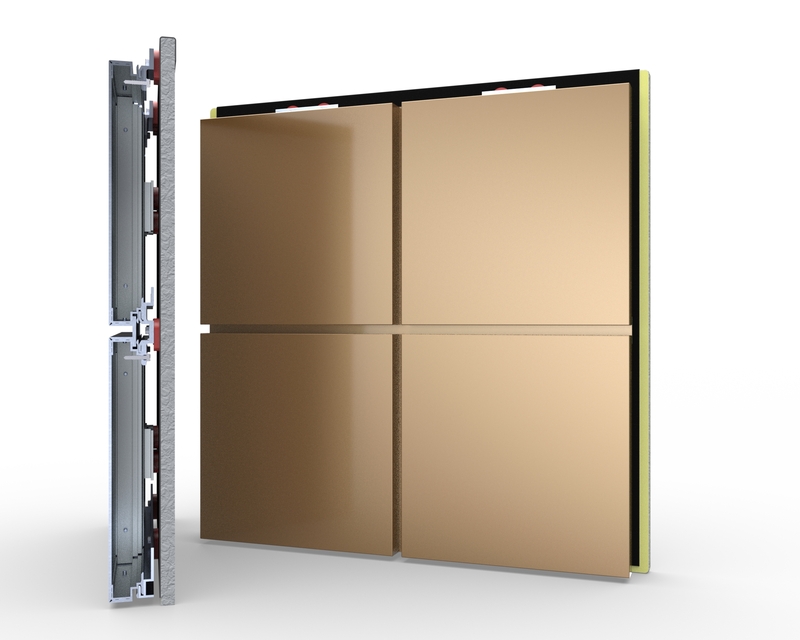 Sobotec’s SurFlex™ panel system is adaptable to different project conditions. Our system design allows for modifications without sacrificing performance. 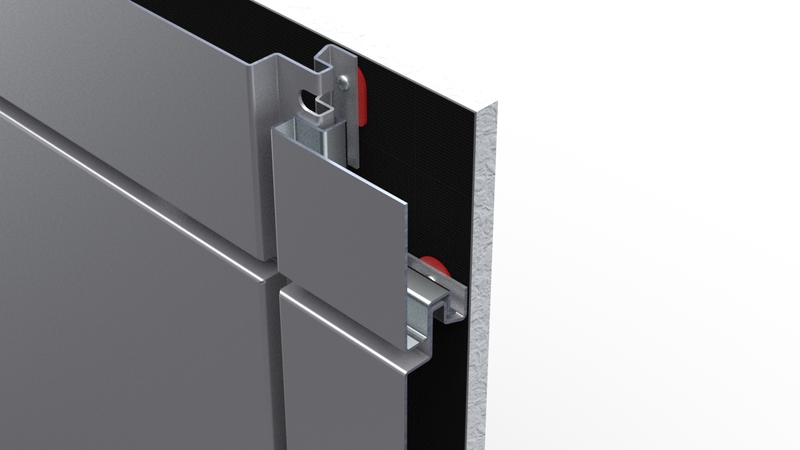 The system integrates with flashings, closures and trims manufactured by Sobotec. Selecting a single source provider like Sobotec allows for efficient integration of these key building elements creating a rainscreen system which meets the highest design and performance requirements. All SurFlex™ panel systems are made in North America, using recycled material. Applicable for LEED credits, SurFlex™ provides a high degree of sustainability as the panel system can be reused or recycled at the end of the product's lifecycle. Manufactured using a lean process, SurFlex™ can assist projects to achieve zero-waste when the designs are optimized. This allows projects to reduce their overall environmental impact and carbon footprint. Contact us today to learn more.